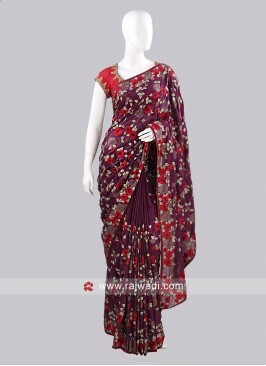 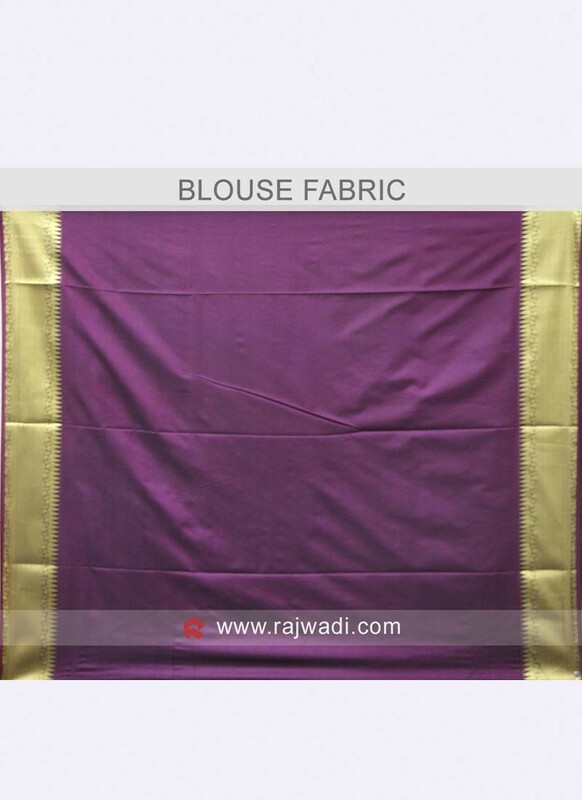 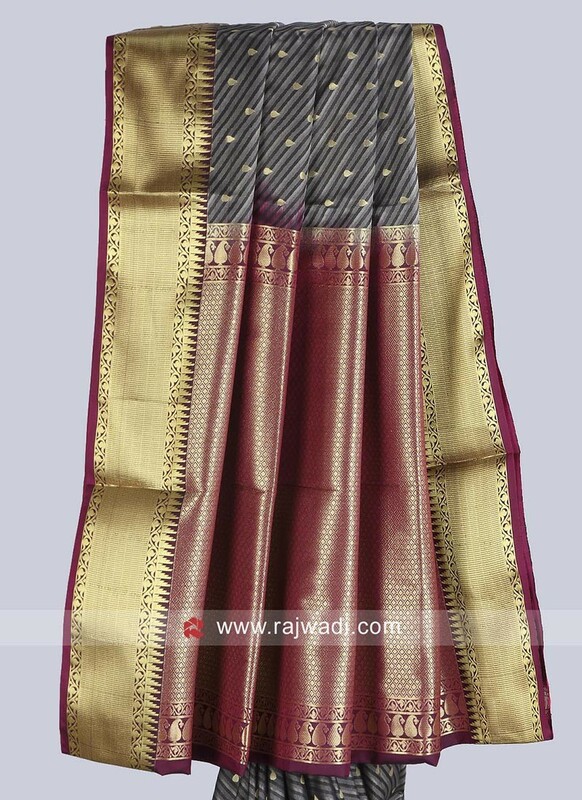 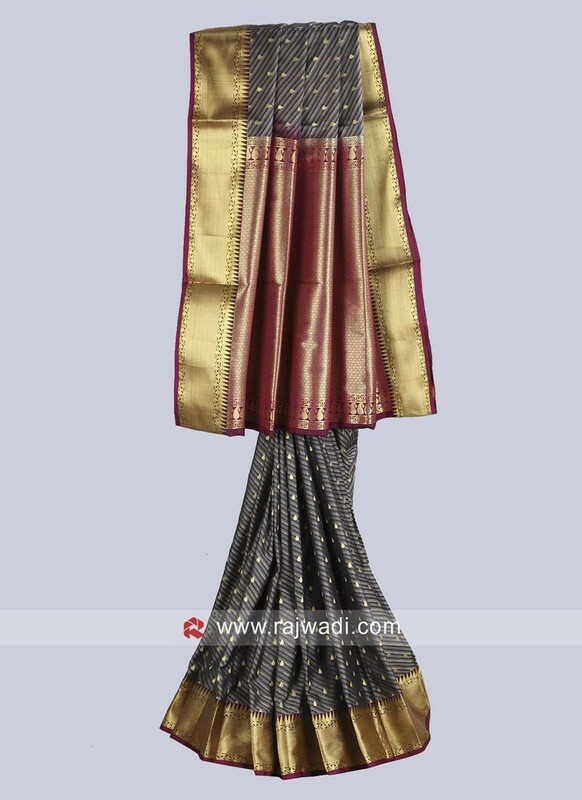 Grey and Wine color wedding Saree made of Banarasi Silk fabric. 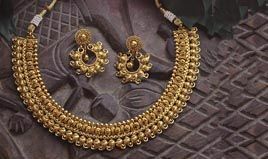 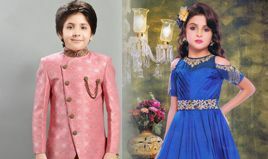 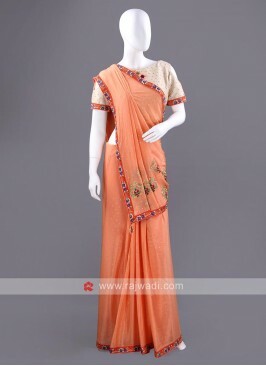 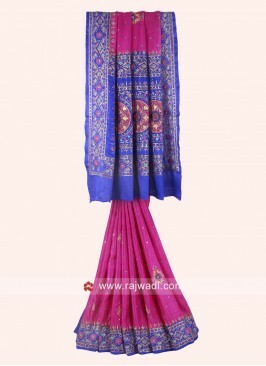 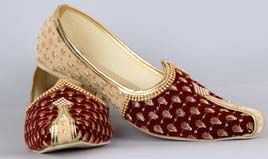 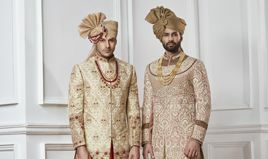 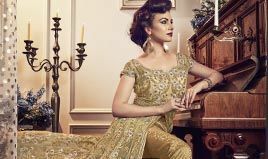 Comes with zari embroidered blouse piece. 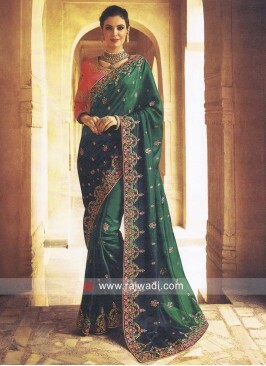 Dark Green and Black Part..
Green Shaded Saree with B..